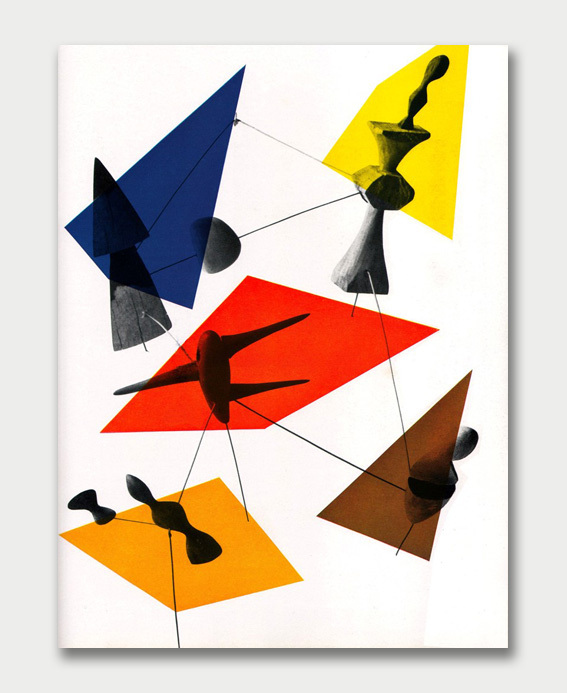 Constellations by Alexander Calder, from Portfolio Vol. . 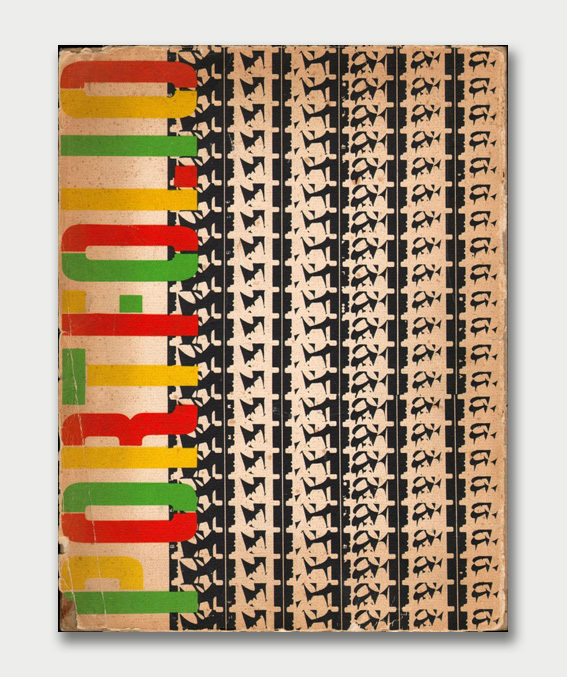 The back cover of Portfolio Magazine, Vol. 1. 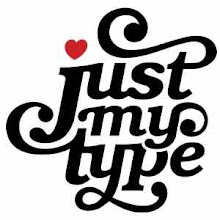 Designed by Alexey Brodovitch. 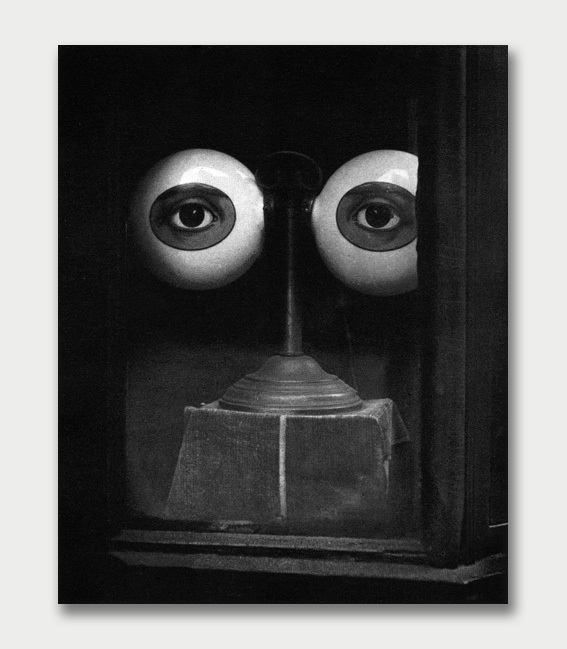 Photography of Irving Penn from Portfolio Magazine, Vol. 1. Published 1949-1951, Editors George S. Rosenthal and Frank Zachary. Art Editor: Alexey Brodovitch. 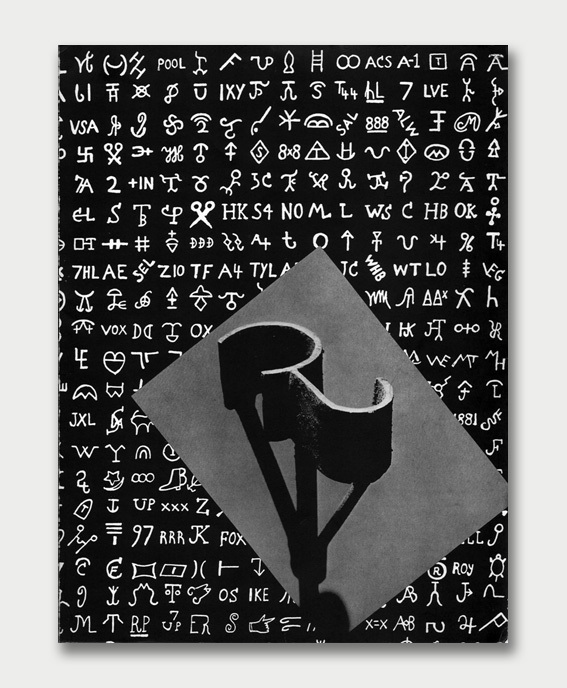 Cattle Brands, Portfolio Magazine, Vol. 2. 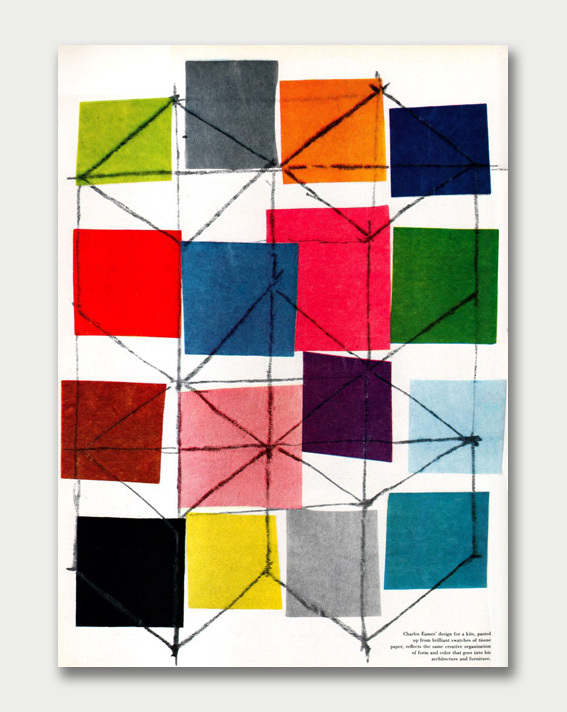 Charles Eames design for a kite, from Portfolio Vol. 3. Portfolio Magazine, Vol. 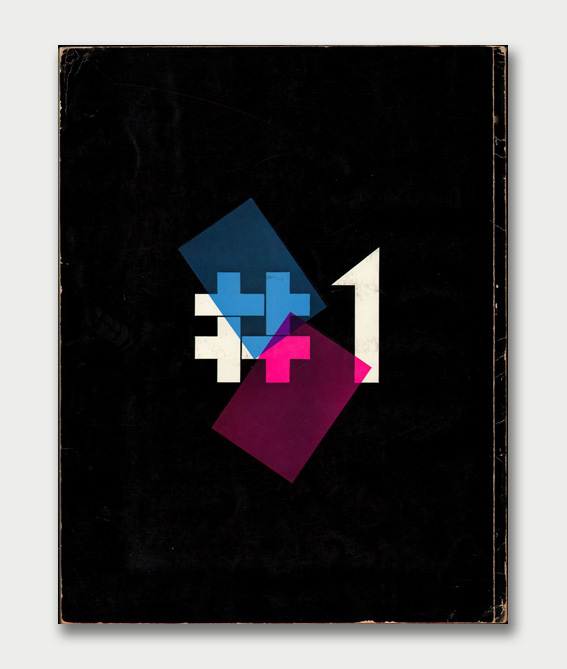 1, Issue 3. Published in 1951. Art Editor: Alexey Brodovitch. 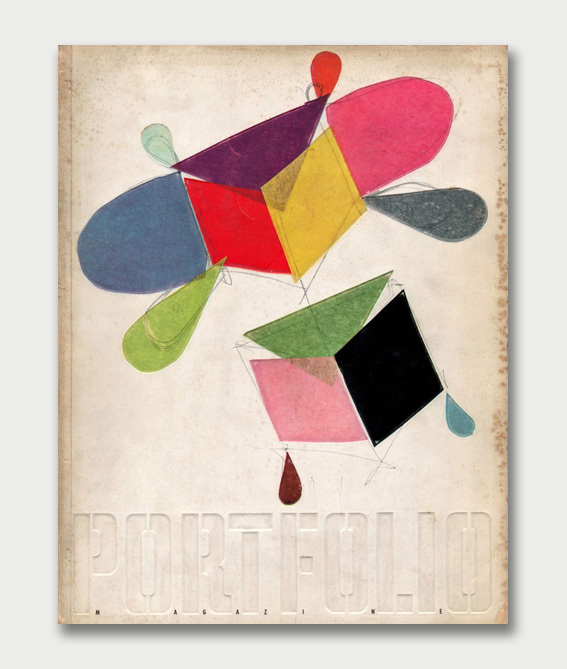 Amazing covers of Porfolio Magazine throughout the years. Flip through more here.